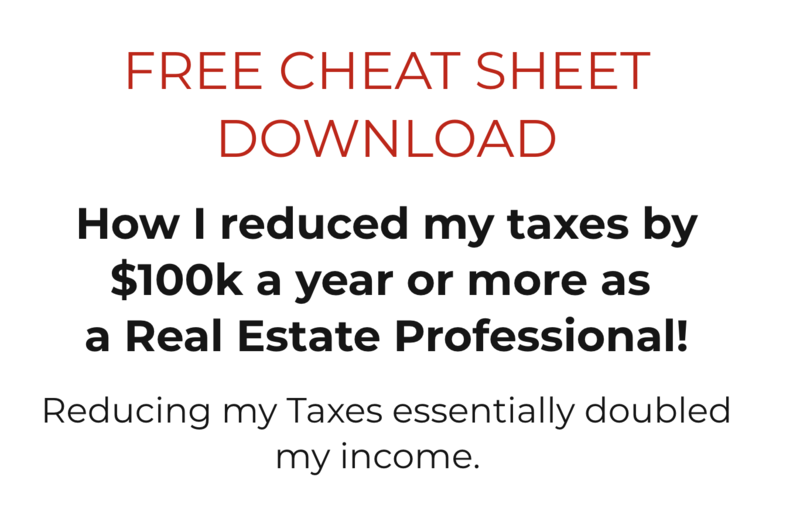 One of the ways I was able to invest in real estate over the past decade was due in part to reducing my Taxes by becoming a Real Estate Professional. Had I NOT, I would NOT have had the capital to invest. At the time, I was a high-income wage earner residing in the highest income tax state in the union, California. Taxes could have exceeded 50% (e.g. Federal, State, Local Income Taxes, SDI/FICA, etc) of my income. Earned income is the highest taxed income. Without becoming a real estate professional, my ability to build capital would have been impossible. Unfortunately, very few people take advantage of the tax code which essentially is becoming a partner with the Government and taking advantage of the tax incentives. Then they wonder why they are unable to save and invest. It’s impossile when 50% goes out just to pay taxes. If you are a high-income wage earner, a 401k or any of that other stuff is NOT going to put a dent in reducing your taxes. For years, CPA's would tell me that I could not be a Real Estate Professional although I qualified. Fortunately, I found the right team of advisors nearly a decade ago, otherwise, I would have lost millions because of incompetent CPAs. Let me give you an example, had I NOT been a real estate professional and incurred $125k in expenses, I could only deduct $25k/year. Potentially losing the ability to ever deduct the $100k. That's $1m over a decade. Unless you are designated as a Real Estate Professional for tax purposes, you are giving money away,which makes no sense. 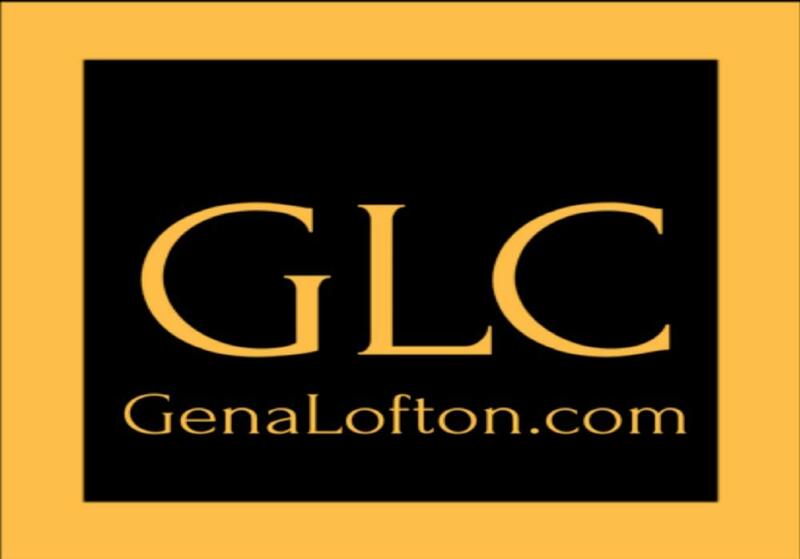 Want to know if you qualify as a Real Estate Professional? You can do so by downloading the Free Cheat Sheet via the link below. Be careful with Tax Advisors who don't know Taxes as they can be dangerous and cause you to lose millions of dollars. The Tax Code is an incentive for us to partner with the Government in providing jobs and/or housing. 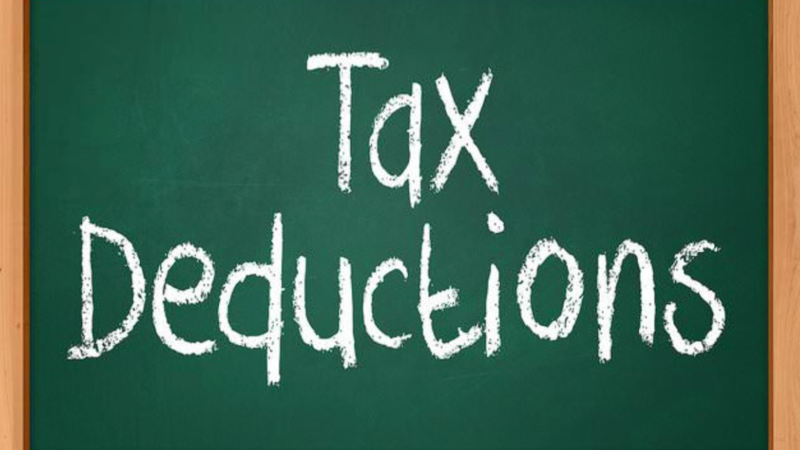 Paying in excess of 50% in taxes will make it prohibitive for you to invest and/or ever retire. Therefore, do yourself a favor and get the cheatsheet via this link. The Government wants us to partner with them which is why they wrote the incentives in the Tax Code in the first place. Not using it, makes very little sense in my opinion.